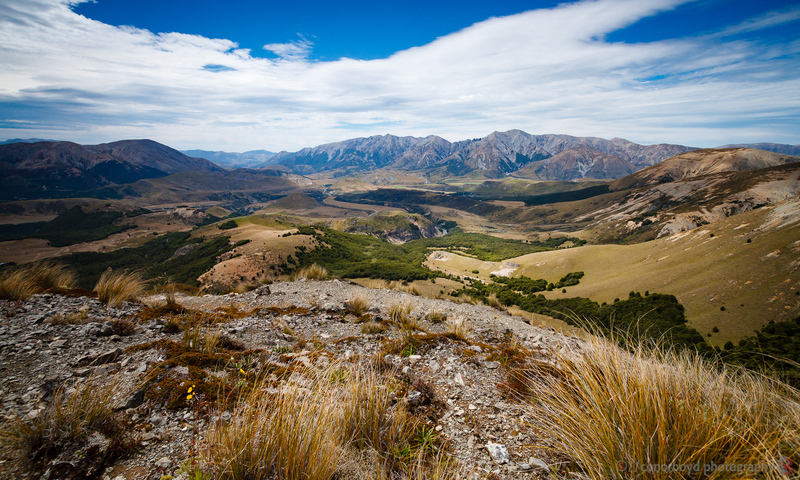 The NZ Walking Access Commission’s WAMS system has been designed to assist the public to identify land in New Zealand open to recreational access on foot. See the Craigieburn Trails website for all the detail on the tracks in the Craigieburn Trails network, including the Hogs Back Track. Please note that some of the Craigieburn Trails are closed on a seasonal basis. Please do not ride the tracks during the winter or immediately after rain. Current track status is given on the Craigieburn Trails website. Click here for a downloadable map of the Castle Hill Basin. Castle Hill Village and Craigieburn Forest Park are adjacent to both Castle Hill Station and Flock Hill Station. Privately owned/leased land is not available for roaming at will. If you wish to access the private land you need to contact the owners for permission. You will likely not be allowed to take dogs onto their land, due to the risk of disease and stock disturbance. According to the Dog Control Act 1996 (Section 60, clause (1)) farmers and owners of stock and poultry are legally within their rights to shoot an animal that wanders onto their land.